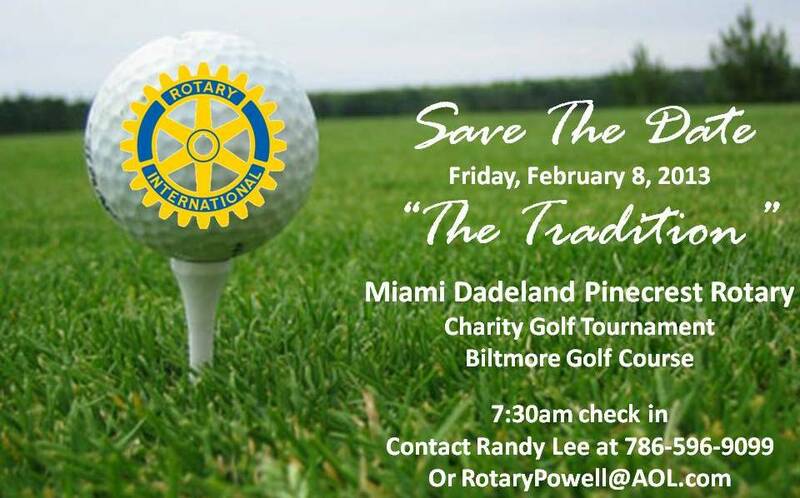 Continue “The Tradition” of supporting the Miami Dadeland Pinecrest Rotary Foundation Scholarship Fund by your participation and sponsorships. Your past participation has provided over $500,000 in charitable conrtibutions during the last 35 years. Current scholarships assist needy and deserving high school graduates in our area to further their educational vocational aspirations. 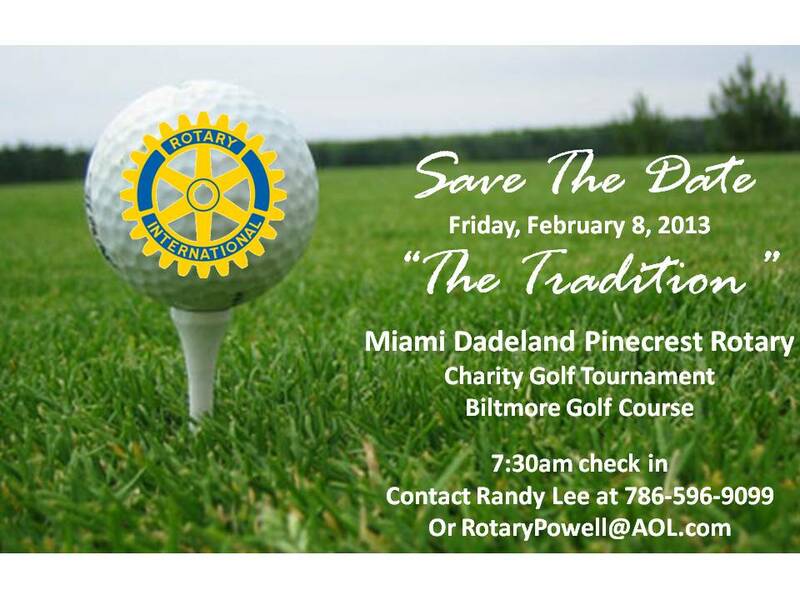 Looking forward to your participation in this year’s fun event. COME PLAY, RELAX, AND HAVE FUN!